Moore Media Records Releases Hip-Hop Sampler, "Finding Forever" | Grand Central Magazine | Your Campus. Your Story. Moore Media Records releases artist samplers each semester, plans live shows and rent their studios out to artists looking to record demos. The Central Michigan University RSO has two studios in Moore Hall where members produce and edit music. Its studios feature large rooms for groups as well as small isolation chambers for solo artists. 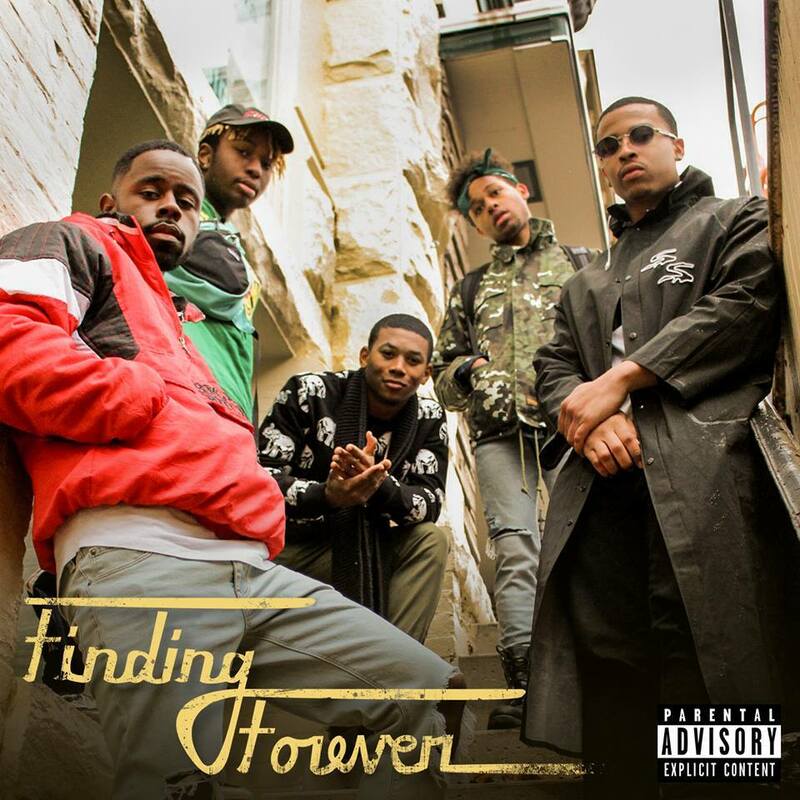 Their newest hip-hop sampler, “Finding Forever,” was released Feb 2. The artists involved will also perform at Wayside on Feb 9. They release samplers once a semester but this year, they are planning to release two albums; “Finding Forever” and a rock genre album. Senior Thibault Ruellan is the MMR president and majors in broadcasting and cinematic arts. Ruellan has held his position since sophomore year spring semester. He loves the accessibility of the equipment and being able to work on music with friends. “I’ve met a lot of really good people through MMR and a lot of talented artists. This is what I’m most thankful for,” Ruellan said. As a producer, Ruellan specializes in finding sounds for artists to use that give off the vibe they are looking for. The best part of music for Ruellan is releasing a project he’s worked hard on and appreciating the diversity of music in the world. 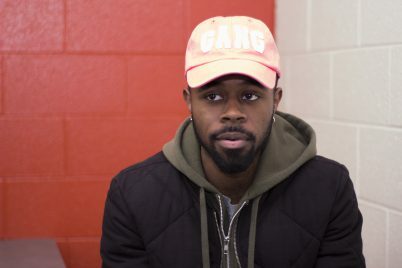 “Everyone offers an unique experience with their music,” Ruellan said. Senior Cassius Tae is majoring in broadcasting and cinematic arts, as well. Hailing fom Chicago, Tae connected with MMR with his friend, Ruellan. Together, they make a team – Tae is the artist and Ruellan produces and engineers. Everyday life inspired Tae to write “Wavelength” for the sampler. He is also featured in “25th Hour” by Elijah Ghost. “It will be a really great show, and I am excited to see the turnout of the crowd and what the other artists will do on stage,” Tae said. Junior Jack Cafretsas from Tustin, MI, is majoring in public relations and is the promotions manager of MMR. His love of music drew him to MMR, and Cafretsas loves promoting shows and meeting artists. “For any Central Michigan students, if you are a fan of music, this is definitely something you should come to. It’s such a cool and unique thing,” Cafretsas said. Tickets to Finding Forever on Thursday, Feb. 9 are $5 in advance from an MMR member or online and $8 at the door. Separator image Posted in Events, Student Lifestyle, Students and tagged with Alison Veresh, mmr, Moore Media Records, Student Lifestyle, Xavier Mendoza.